Lakshmi Priyaa who has played as supporting artist in several movies became popular recently through a short film named Lakshmi. It was spoken for its bold attempt. She is currently busy with few feature films, Pakshi is one among the list. In the movie, actress Lakshmi is playing as a photographer. 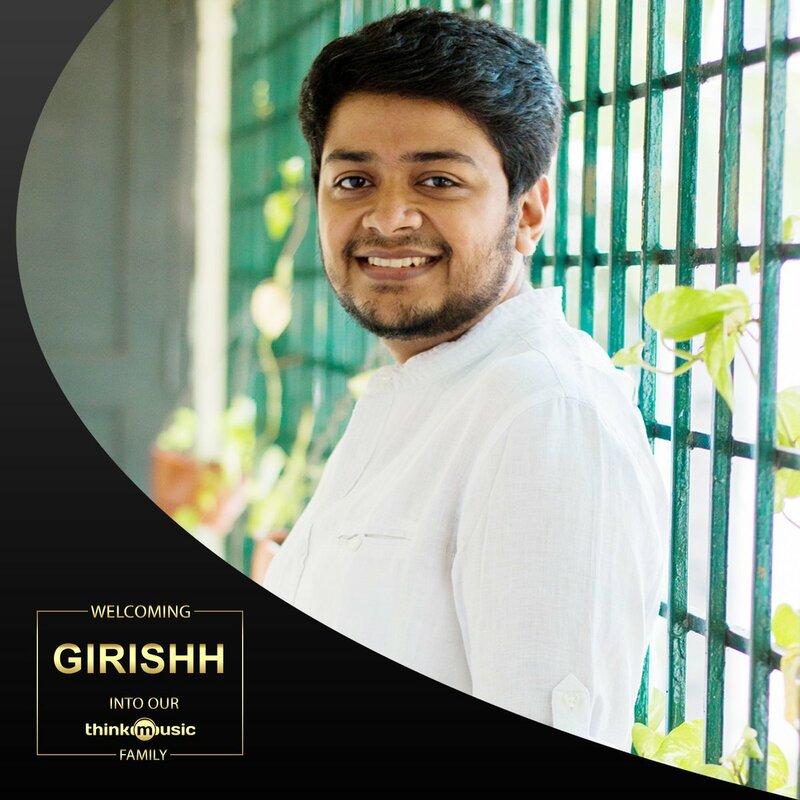 Songs are scored by Girishh. Music rights has been bagged by Think Music India. First single song Thallipora is releasing today (11th July) evening at 5pm.